Ty Dolla Sign has been hit with some serious drugs charges after an arrest earlier this year and reportedly faces a pretty huge prison sentence. Whilst travelling to a show in Fulton County, GA in September this year, Ty Dolla Sign's van was stopped by police and following a search of the vehicle and its passengers, the 'MihTy' rapper was put in handcuffs and arrested. 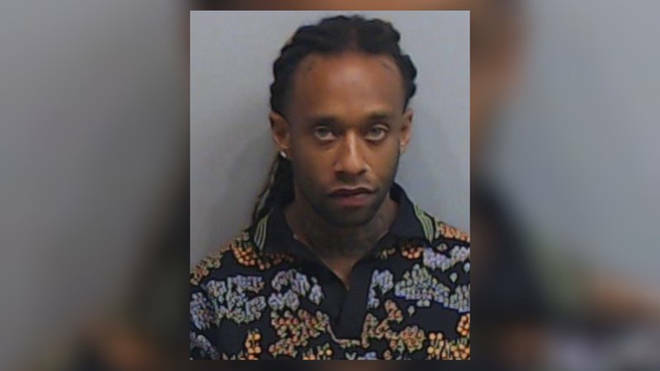 Now its been reported that Ty Dolla, whose real name is Tyrone William Griffin Jr, is being charged with various drug possession charges and because the arrest took place in the state of Georgia, the outcome could be seriously worrying for the music star. Due to Georgia's strict laws on drug possession, Ty Dolla Sign could face up to 15 years in prison if he's found guilty and convicted in court.